Serving All Of Coastal And Central Maine! Teamwork is where its at! Quantum Is a Multi-Generational Family Business. 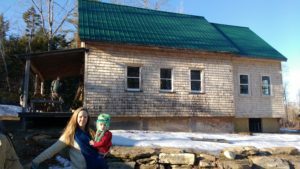 This is our family cottage that we insulated with our Icynene Classic Spray Foam Insulation which is doing a wonderful job of keeping the family cozy during those cold winter months! Check back soon to see the case study in our blog regarding this house and how amazing it performed. 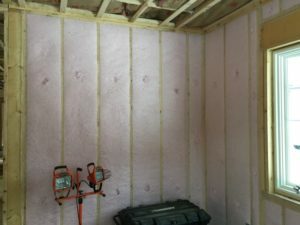 We have the ability to try out our different insulation products through the family. When people ask me which product I recommend, I recommend the products our family uses in their homes because we know from experience how well it works. Give us a call to discuss which product that is! 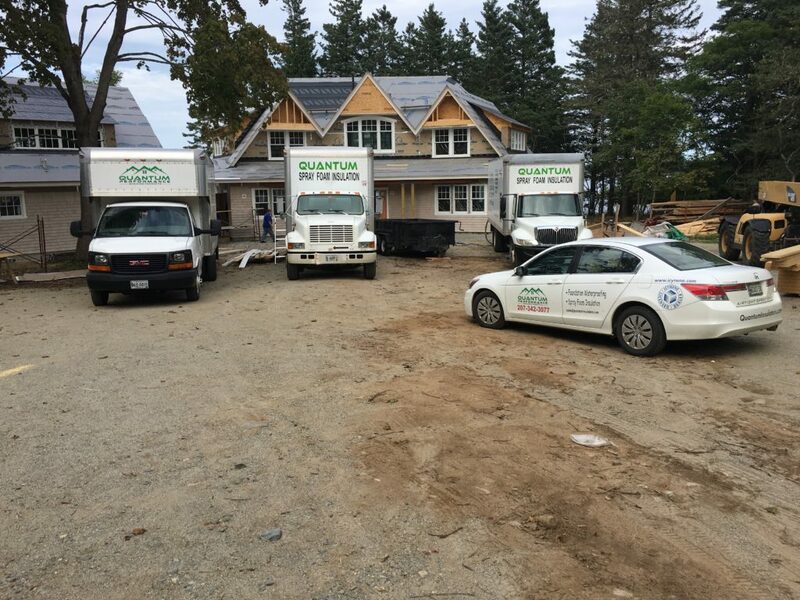 Maine Spray Foam Insulation Contractor Quantum Insulators proudly serves Southern Maine, Coastal Maine, Central Maine, and Downeast Maine. 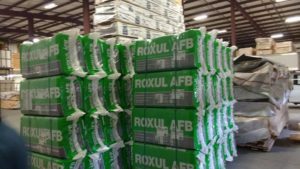 We offer the industry leading Icynene® Spray Foam Insulation material. 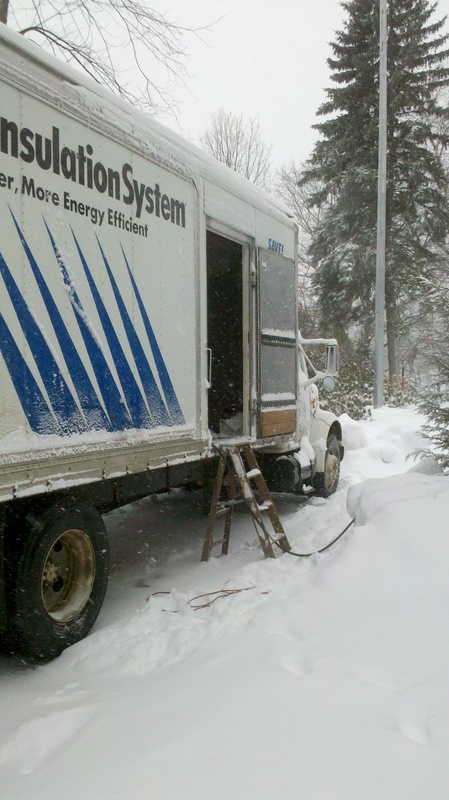 As an Icynene; Spray Foam Insulation Contractor we are dedicated to creating a healthier more energy efficient living environment for the people of Maine. 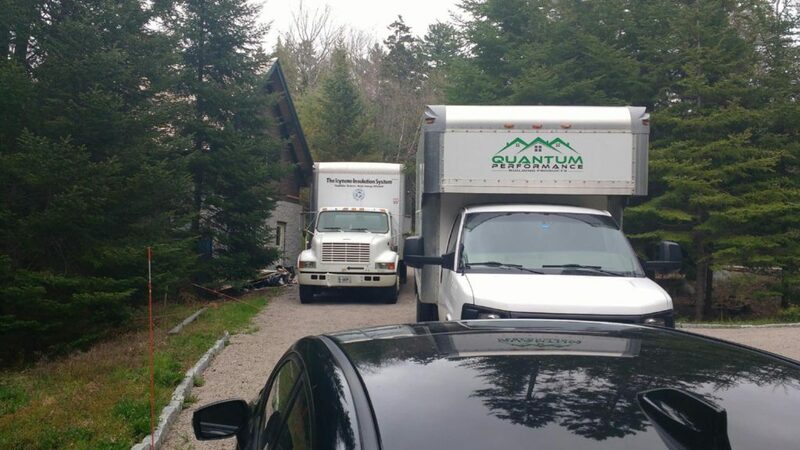 Quantum Insulators is family owned, pulling decades of experience from the Father Son Team. Peter Sr. comes from an extensive background in residential building, energy efficiency, and insulation contracting. 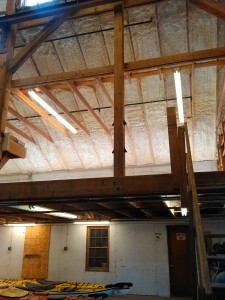 Peter Jr. comes from the world of insulation manufacturing and testing. Together they create a team that will provide you with the best service and the best products available today. We guarantee that an owner will always be on site regardless of how big or how small the project is to make sure the products are installed correctly and on time! 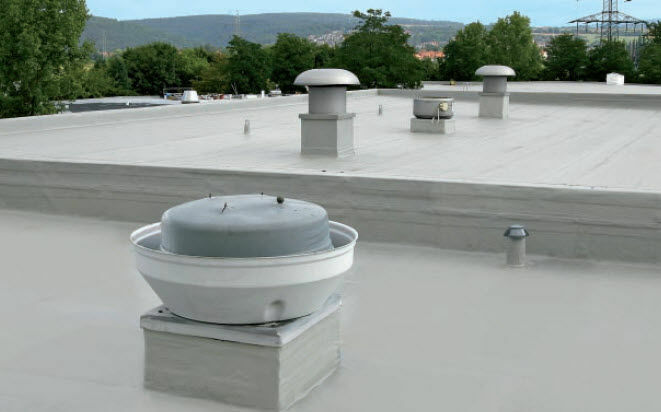 Our team works closely with the Icynene corporate headquarters and uses their tools to help educate our customers and to aid them in making informed decisions regarding their spray foam insulation needs. 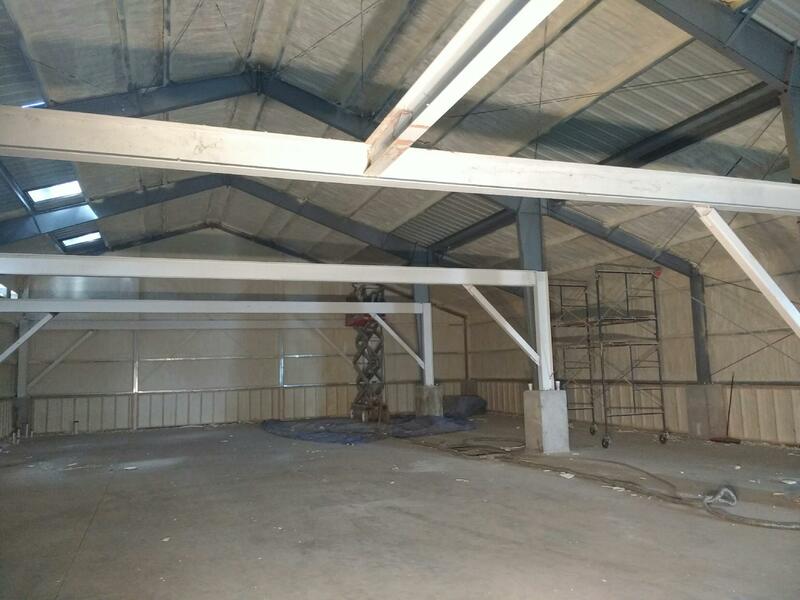 We also work with Icynene’s building science and engineering team in order to ensure that we provide you with the perfect amount of insulation in the right areas to maximize your energy savings. We are now posting pictures of our recent spray jobs. Either Click Here Now or just check our blog section. Feel free to leave comments and we will be sure to respond! I have worked closely with this company over the years and can say with confidence that they are great to their customers by offering fair pricing and great products. It would be worth checking them out to see which products they carry that may fit your needs. They are a family run company as well which is rare these days! Currently in the process of gather quotes for a new build. I am acting GC for my daughter and son-in-laws new home-1 1/2 story, 24×38 New Eng style farmhse with ell. I would like to get a quote from you to insulate. I can provide a floor plan via PDF and talk about what needs and wants are. Really informative about insulation rebates.Thanks for posting. I’m thinking about have the underneath of my camp spray foamed the space is 24 x 30. 2 by. 6 construction. Wish I could get a quote so that I could move on this . I’m in the middle of a pretty big remodel right now and this is a snag. after getting the foam insulation (open cell) in the attic (I though I would check the differences from 2nd floor to the attic), I went upstairs in the attic today to check the temperature of the attic floor it read 10 degrees (outside temp too),the inside of the upstairs ceiling read 56 (yes I keep it cold in my house upstairs ). That is awesome, can’t wait to get the walls done this spring $$$!!! No insulation in walls, at all. And doing the sill beam and down 18 inches in the basement made such a difference on the downstairs floors. Quantum Insulators Bob & Pete they’re really great guys, I made more of a mess than they did. It didn’t even have a smell in the attic or the after they were done or while they spraying. The Picture for the thumbnail looks like the day they did our house. Hi Sorry for the late response. Please contact us about a quote at 2073383077. Thanks! Hey guys no quote needed just wanted to leave some positive feed back for you guys. Can’t wait to see you this Spring-Summer. I have a home in Spruce Head. A section of the ceiling is catheral, about 4-feet at the front and back. Otherwise the attic is available for insualtion. Can your product be placed in an exsintg home with a patial catherdal ceilng? The ceilng is comprised of wood panelling, tongue and groove. I also have two dog-house dormers that are not accesable. I think you can punch a hole in the ceiling of each, but the attic space above these is not vented. Please advise. Hey give us a call at 2073383077 and we can discuss this. Do you have any pictures we could see? You are welcome. We want to be a resource for people like you. Please let me know if you have anymore questions. Hi i was wondering is Icynene Water blown? Right now all of our Open Cell foams are 100% water blown. Icynene’s Closed Cell foam is still blown with petroleum based blowing agents. However, in the near future we are a going to be adding a water blown Closed Cell foam to our product line. 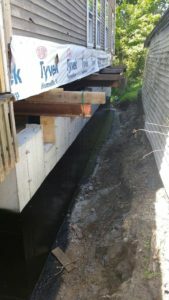 If water blown technology is very important to you then send us an email an we will keep you posted on this development.